View More In Baking Soda. An open box of baking soda naturally absorbs unwanted smells and odors.Features. 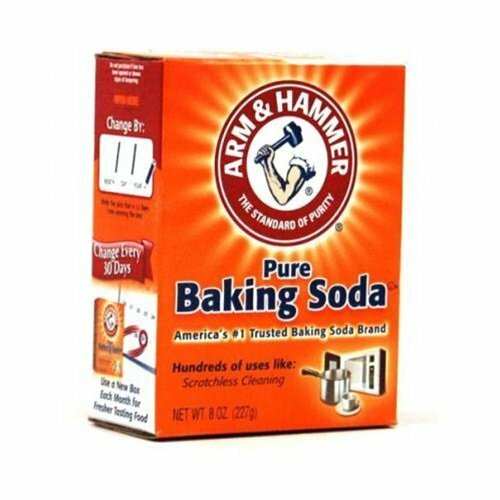 Arm Hammer pure baking soda. No.1 trusted baking soda. Pure Safe and Natural. For scratchless Cleaning. 8 oz. box. 12 to a Case. Item Weight - 6 lbs.